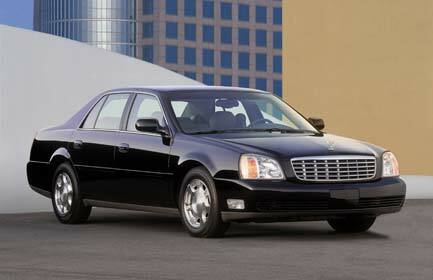 UNAP can help you find all kinds of used cadillac deville parts. Just check out our site to help you find all the cadillac coupe deville and sedan deville parts you need. We've got differnt kinds of cadillac deville parts from the early 50s all the way to the present. Locate any and all used deville parts you are searching for through our parts request service online. Our part dealers nationwide stock lots of cadillac sedan deville parts for your deville from deville seats and window switches to cadillac deville body parts and bumpers and everything in between. To find the cadillac deville parts you are looking for please select your year and make on the form above and click next step.